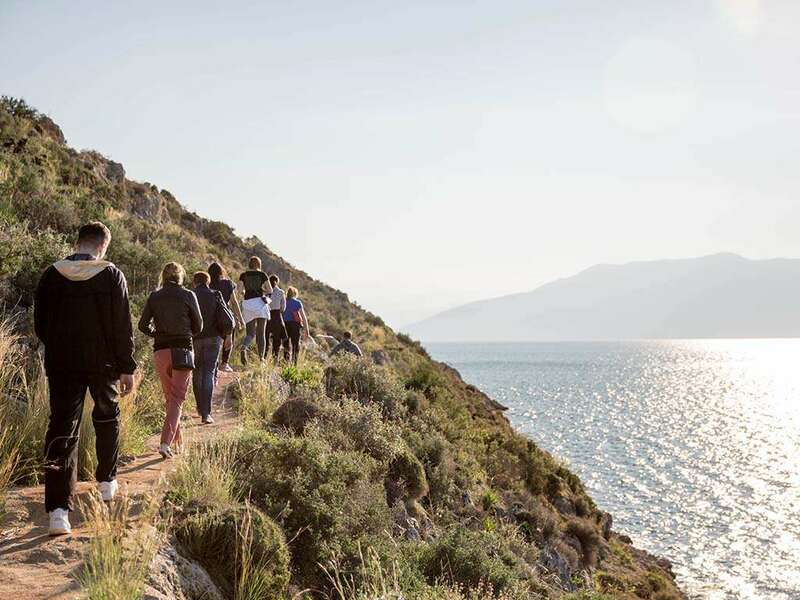 You’re going to fall in love with hiking around this part of the Peloponnese, with its green landscapes set against blue seas and sunny skies for 300 days a year. The great thing about this tour is that you can customize it to your fitness level. 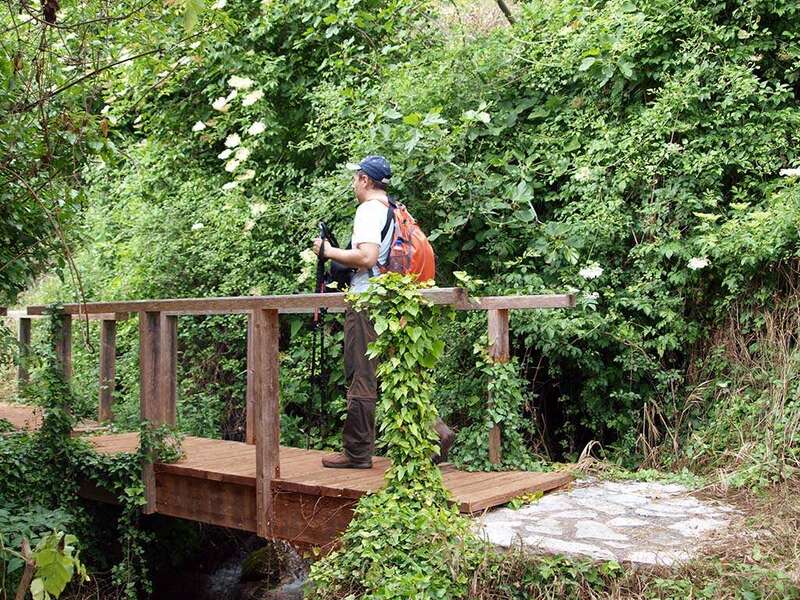 Our standard route takes you from the heart of town to a breathtaking coastal hiking route that reaches a sandy beach, passing by little Orthodox churches attached to local legends. You get a chance to dip in the sea or just admire its serenity, with a picnic stop for local snacks and chat with the locals. 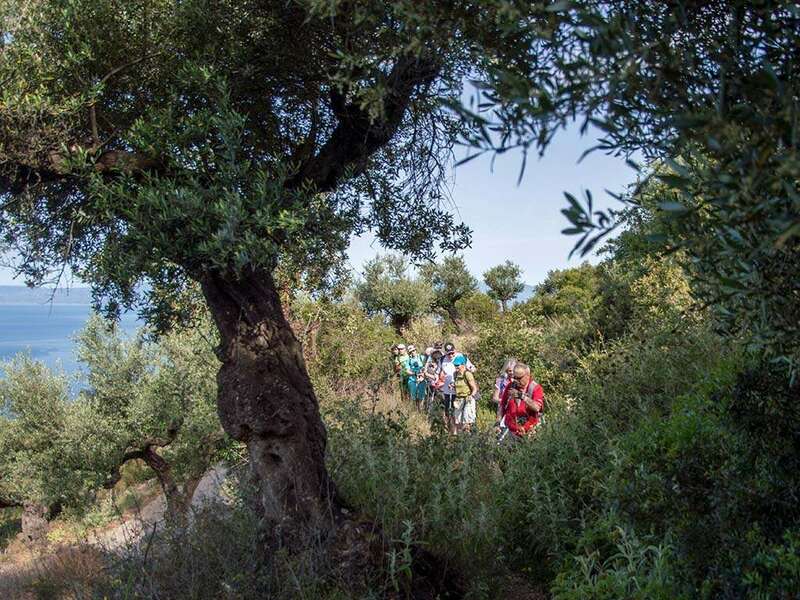 Some routes include archeological sites, medieval castles and Byzantine churches, against a backdrop of olive groves, pine trees and rolling hills that dip into the Mediterranean, so be sure to tell us what you’re into or just let us show you our favorite spots. 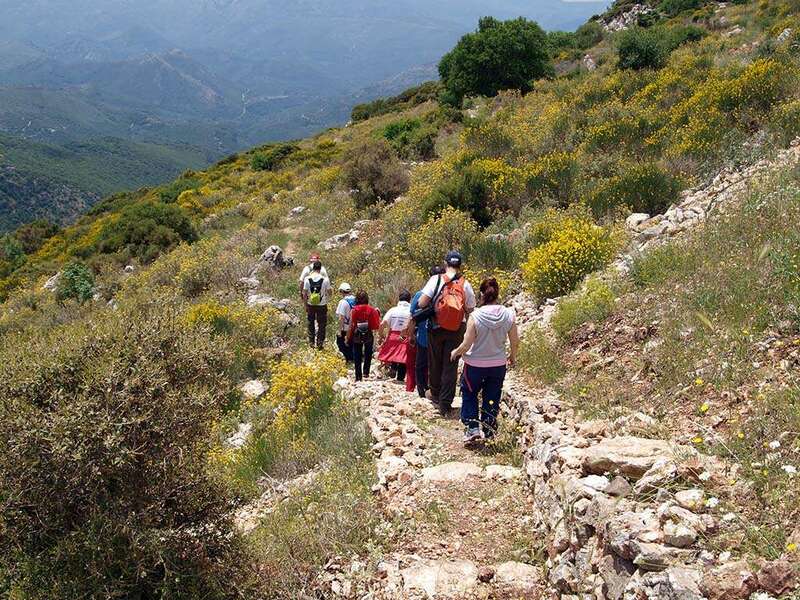 This is really a great hike if you’re staying around Nafplion.